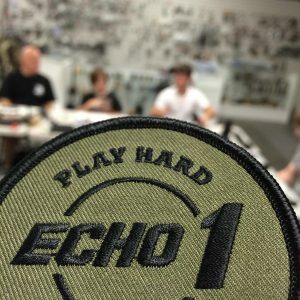 We are currently prepping for another one of our very successful AEG upgrade classes. 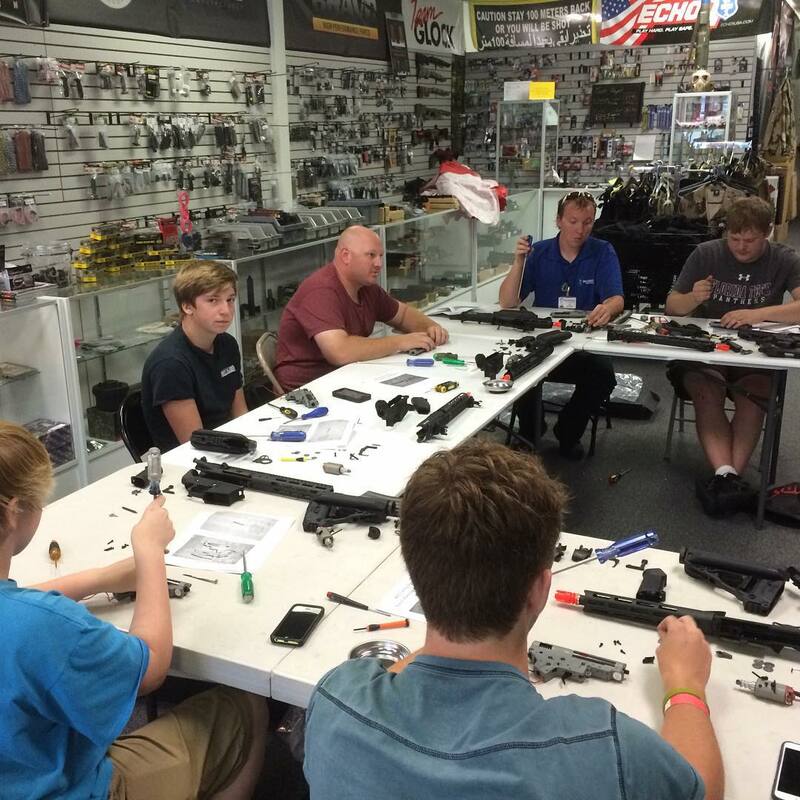 Our AEG Tuning Dynamics class is the only industry sponsored upgrade class in the country. This time we got very lucky with the gun we will be teching because Jag Precision was able to get us the last of the PHX Recce carbines. These are very nice VFC made AEGs! We are waiting on confirmation, but we believe these guns have the Xcoretech FET. The price has gone up a little this year, but we’ve added extra value to the package as well. This year we are including an upgraded barrel and bucking and we are teaching you to install both. We have not done this before now. If you have missed out on one of our earlier classes you do not want to miss this one! 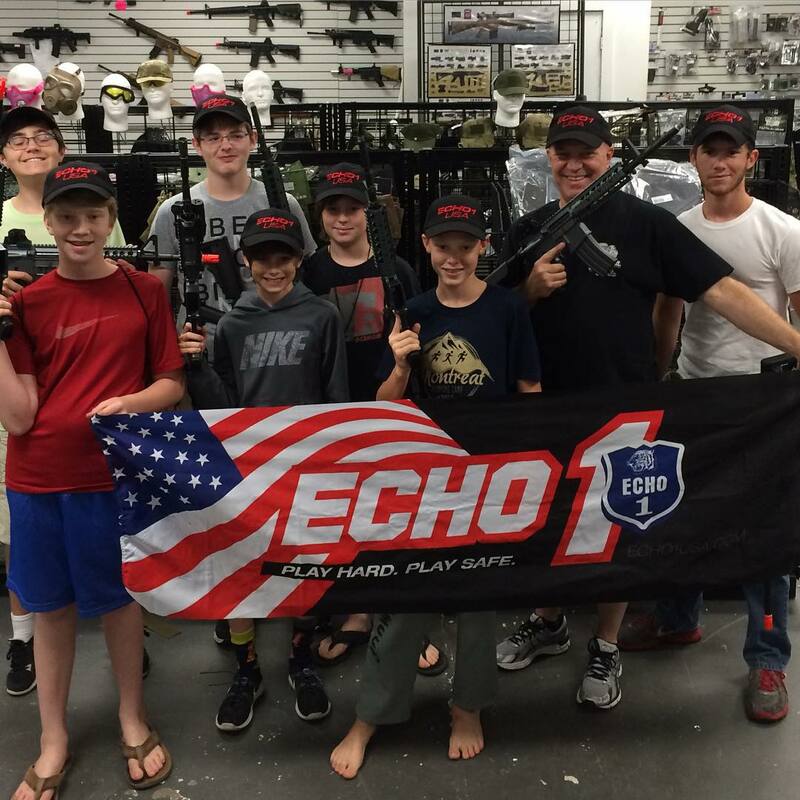 If you’ve ever thought about learning to work on airsoft guns, this is the class for you! We will be hosting our class on Saturday Aug 5th, 2017 from 4-9pm at our storefront location in Jacksonville. This is one event you do not want to miss! 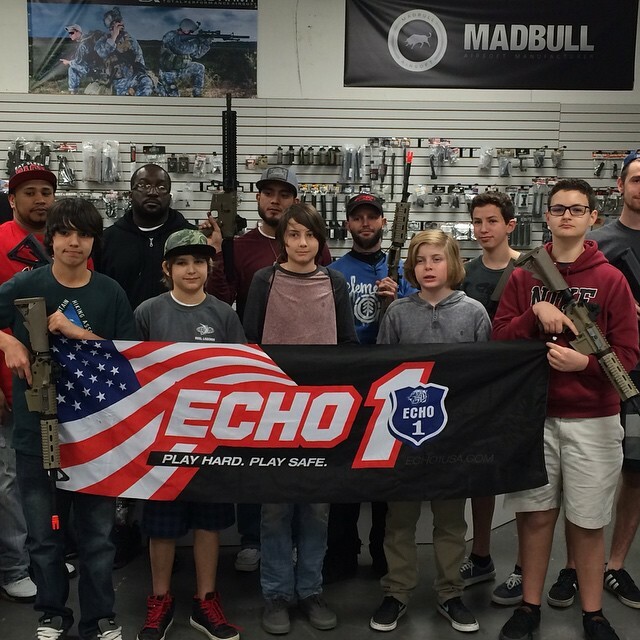 You will leave this class with an upgraded gun shooting 400-450+, guaranteed. We are taking preorders now, reserve your spot today!